The Hispanic Ministries Lead Team (HMLT) oversees the Presbytery of Whitewater Valley’s Hispanic ministries vision and strategy. Focus areas include the presbytery’s Hispanic church plants in Fort Wayne (Amistad Cristiana) and Indianapolis (Nueva Creación) and international partnerships in the Dominican Republic and Mexico. Specific activities can include vacation Bible school, construction projects, youth interaction and leadership development. HMLT meets the second Thursday of the month and welcomes new members with a passion and desire to reach Hispanics. Contact Barry Sumner (bsumner@indy.rr.com) for more information. During WVP's time of partnership with Northern Quintana Roo Presbytery in Mexico, the Bi-lingual VBS curricula were jointly developed by WVP and NQR members. 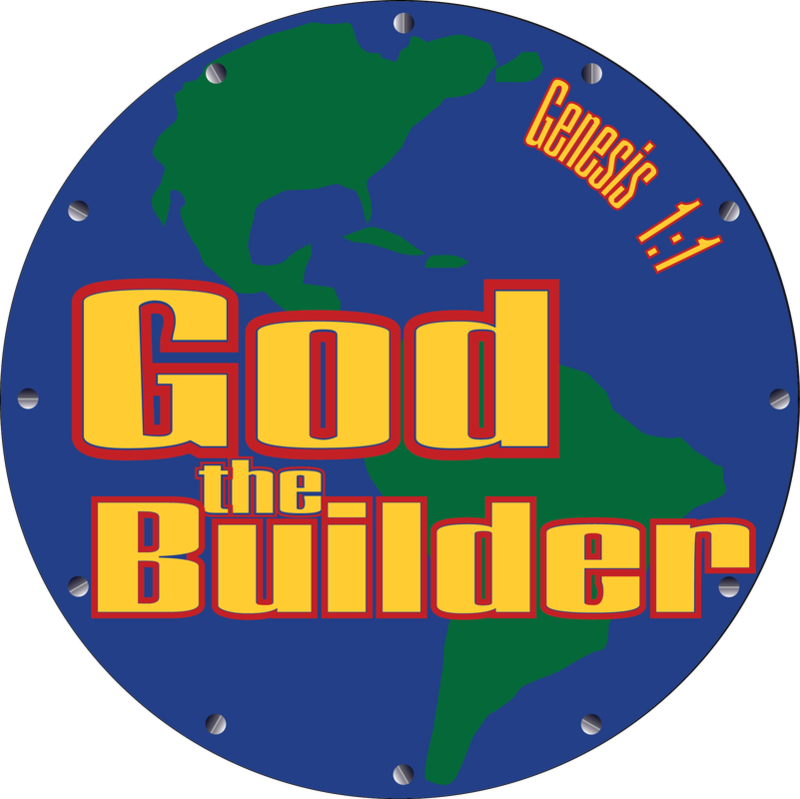 The VBS curricula was used in both NQR locations and in WVP churches, both as bi-lingual and English-only. We request churches outside of Whitewater Valley Presbytery who are interested in using this bilingual material to email Craig Shaw. Whitewater Valley Presbytery thanks Jim Crismore and Paul Odenwelder for their invaluable contribution to our VBS material. We appreciate the generosity with which they shared their God-given talents as song writers, musicians and producers, making the music in our VBS curriculum possible. 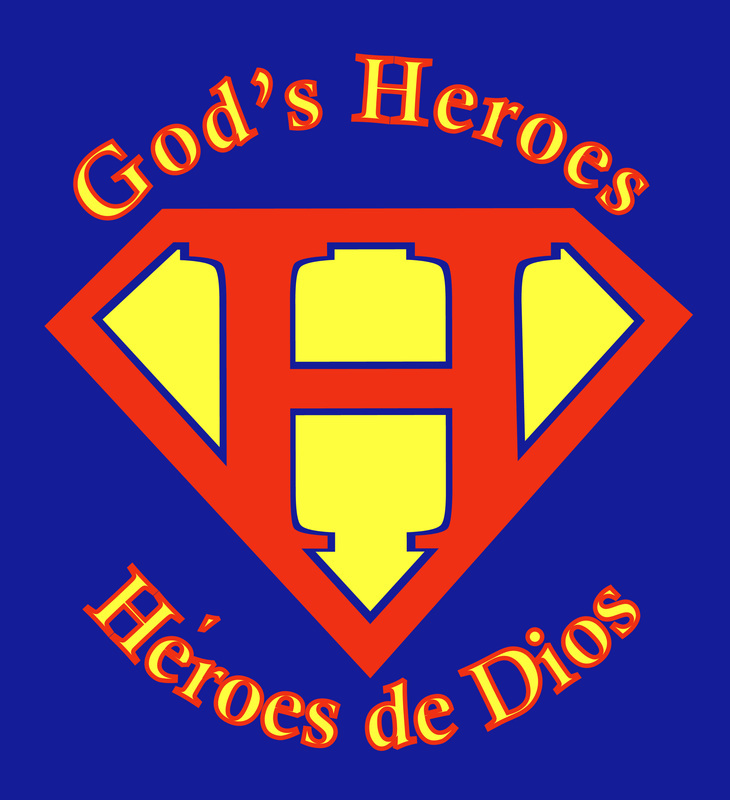 Click on the logos below for resources, lesson plans, games, crafts and music for each VBS. This three-part mission statement guides our direction. 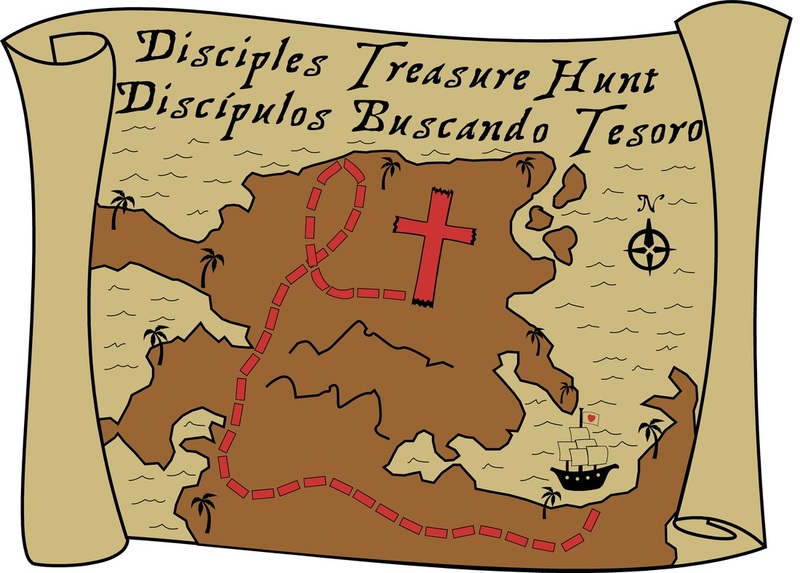 The statement lists some of the ways God is leading us to fulfill our mission. The HMLT will challenge WVP congregations to catch an expanded vision of ministry in our relationships with neighbors through the gospel of Jesus Christ .